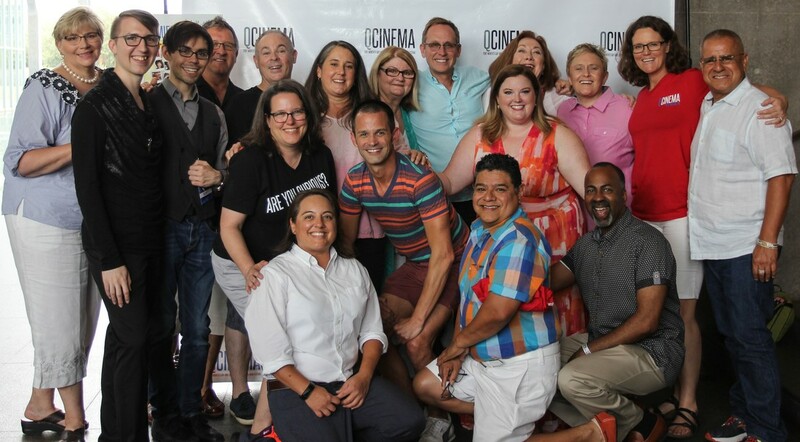 ​QCinema is going full steam ahead on our 21st Annual LGBT International Film Festival and we are in need of more people like you to get involved. Without dedicated volunteers to donate their time and resources to our community and more specifically our organization, we could not have reached these milestones. 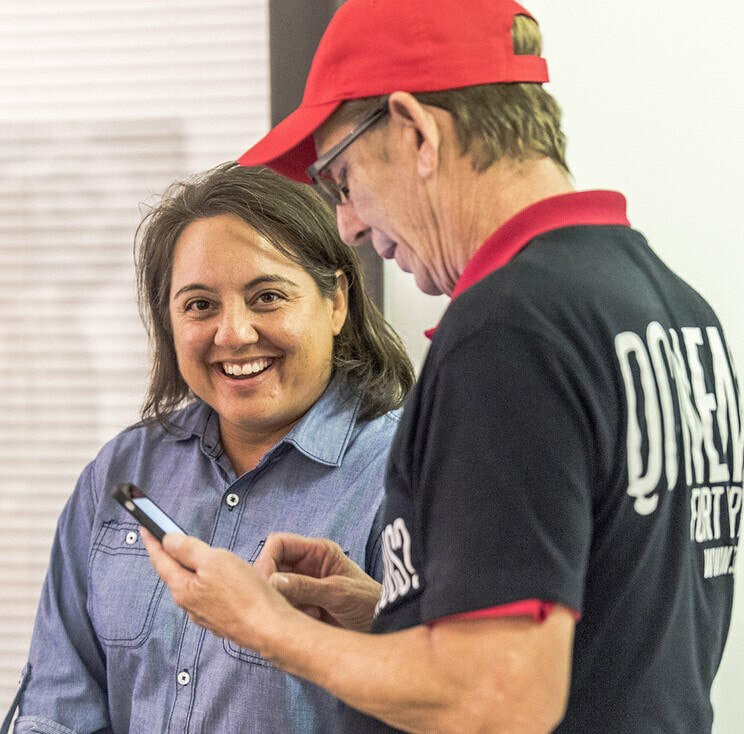 Each team will require 1 or 2 people to take the lead and work with the Volunteer Manager throughout the year. We encourage you to sign up for at least one Volunteer Team (there is no limit to number of teams you can join). To apply for one (or more) of the Volunteer Teams, click the link below to electronically fill out the Volunteer Application Form. Please return it to Kathryn Omarkhail. Also, make sure to check out our Volunteer rewards program at the bottom of this page. You're on the town, you're talking to people and you're someone who knows everyone (or who wants to). You love to be on the guest list or get into a show for free. Talking to strangers doesn't scare you. You like night life. QCinema has events or tablets at events year-round to spread the word about our organization. These events include, but certainly are not limited to: Pride Weekend, Monthly Screenings, local GLBT events, drag shows/ pageants, Imperial Court de Fort Worth/Arlington events, co-presentations and more. You're willing to accompany us throughout the year and frequently from March to June. Capture the magic of QCinema special events ans share it with the world. You must have your own photography equipment. When you contact us, please include a link to your online photography profile, if you have one. You love parties and event planning. Every one still talks about how you moved that theme party to the park next door after the neighnor complained. You're a problem solver and you're not afraid to get dirty for a beautiful final product. Plus you love people. Help set up the amazing parties that QCinema throws. Perhaps drive around picking things up or setting up a venue. Then once the party starts rolling you ensure everything goes smoothly. Most of the parties are during the QCinema festival. Being available during the day and having a car would be an asset. You like to hang out in dark spaces with people you have never met before. You don't mind making sure people are where they need to be. You like to watch movies. Ushers great Festival patrons and check tickets, passes and ballots. They ensure all patrons have appropriate access to their seats and the emergency exits. They double check that the garbage has not gotten too out of hand. In case of emergency, Ushers guide patrons out of the venue. You must arrive 1 hour prior to the first show of your shift and/or leave after the last screening. You get to watch the movies. As many as it takes to have 6-8 volunteers at every venue every night of the Festival. You love counting money and watching how accurate record keeping means perfect tallies at the end of the night. You are competent at multitasking. You don't mind a rush of activity. Ensure that you keep accurate records of what you have sold. Make change. Communicate with the Venue Coordinator about sales. Facilitate the Will Call booth. Count and document activities at end of shift and reconcile credit card & cash ticket sales. You arrive 1 hour prior to first show at your venue and stay until after clean up at last show. As many as it takes to have 5-6 volunteers at every venue every night of the Festival. You pride yourself on being friendly and helpful! Great all the Festival patrons, answer questions and assit patrons with their accessibility needs. You will familiarize yourself with the accessibility issues at the venue and take the appropriate measures. You arrive one hour prior to the first show at your venue and stay until after clean up at the last show. As many as it takes to have 2-3 volunteers at every venue every night of the Festival. You have no problem talking to people and asking them very important questions like "DO you have a membership?" You are a good communicator. You see that there is a fine art to ticket ripping. You like to say "queuing." Line control has many subtasks: pass counting, pass tracking, ticket counting, ticket ripping and runner. This is a details job, but it is also a communication job. The Festival folks need to know where we're at and where the need to be. As many as it takes to have 4-5 volunteers at every venue every night of the Festival. For every five (5) hours you volunteer, you will get one (1) Festival comp ticket. You also have free admission into the after-parties the night you are working, plus you get to attend an exclusive reception with special guests and filmmakers.